No doubt about it, I’ve definitely missed my chance. First, the professional athletes, and now the presidency. Here are some of the people running or likely to run for president. I had to finally admit that I’ve missed my chance to be president. I’m not as old as the top half of the list, but I’m not as young as the bottom half of the list. I had a similar feeling when “the old guys” in baseball were younger than me. 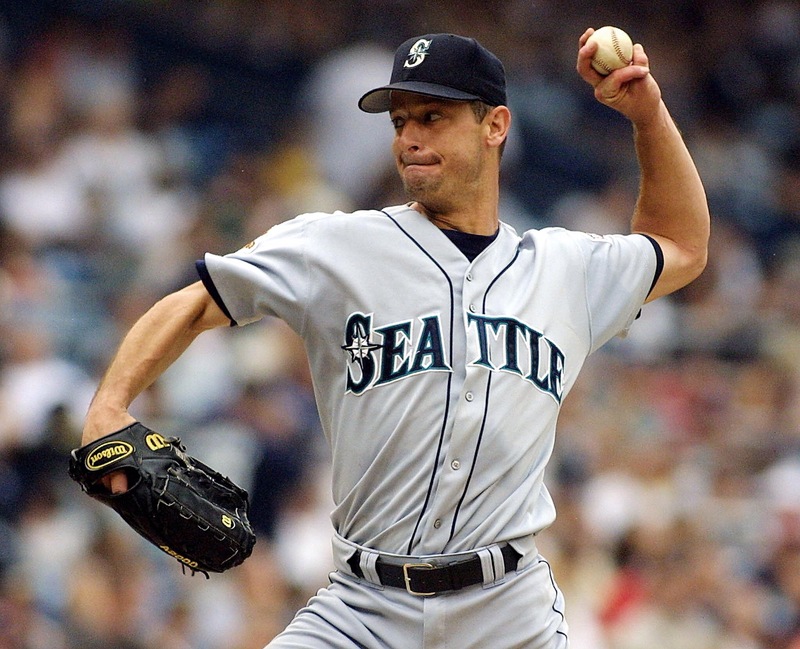 In 2012, Jamie Moyer retired at the age of 49. He was the oldest pitcher in baseball history to win a game. Jamie is 2 years older than I am. 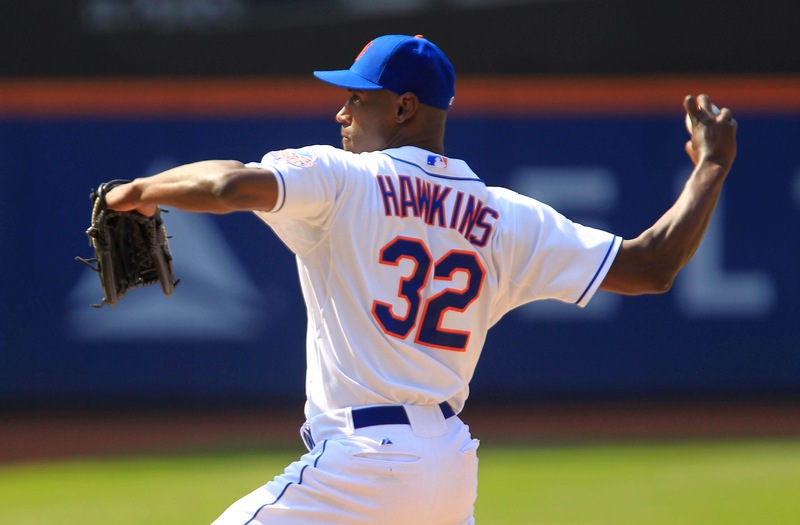 This year the oldest player is LaTroy Hawkins, a pitcher for Colorado. He was in elementary school when I graduated from high school. So, I’ve missed my shot at pro sports and my shot at the presidency is rapidly slipping away. I always thought I’d be so much further along at this point. Has my career been a success? How do you judge? With pro sports figures it’s easy. An army of statisticians will keep track of every pitch, homerun, touchdown, basket, and goal. The same stats geeks will put together a “Best 50 players” list and rank the athletes. But, what about regular guys who get up and go to work everyday in a cubicle? How does THAT guy judge success? I’ve been at my current company for about a year and a half. I’m still new. It’s not unusual for IT employees to move around a lot. The days of IBM hiring people for life is long gone. I once got laid off my church’s IT department. There is no job security, but there is also no assumed loyalty. But, jumping around also means that at times you don’t have a chance to build up seniority. There are ways to keep score, of course. Who makes the most money? Who has the biggest office, the most prestigious title, the biggest house? But, those don’t really measure the value you added to a company. They don’t really measure your ability to solve problems and contribute to a team’s success. I’ve seen the most imcompetent employee get ahead by schmoozing the boss, and I’ve seen the most deserving candidate struggle to get a promotion because they don’t play politics well. I’m not really disappointed in my career. That’s not my point at all. I’ve done some amazing things. I’ve travelled to some amazing locations and worked with some great coworkers and clients. But, still, at times I wonder, is this all there is? Did I live up to my potential? Could I have done more? Would it have been better? Could I have been president? Would I even have wanted to? Anyone old enough to have seen “Me too!” in Oct. 1997 is a great age in my book. Our success (IMHO) won’t be gauged by how young or old we are, but by the sh-tuff’ we got done. When I was a manager, I always tried to judge not by what time my employees walked through the door, but what they got accomplished.